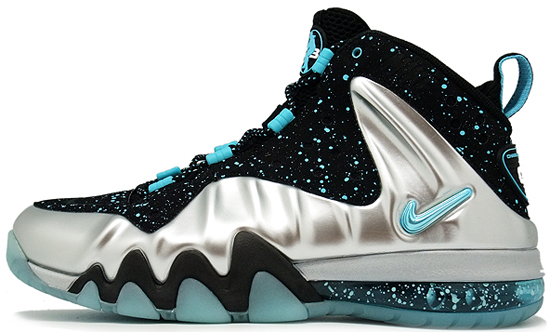 As the release date draws closer, here's another look at the next colorway of the Barkley Posite Max. 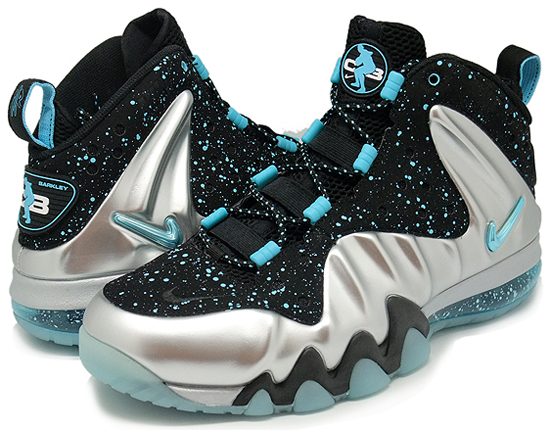 This Nike Barkley Posite Max comes in a metallic silver, gamma blue and black colorway. 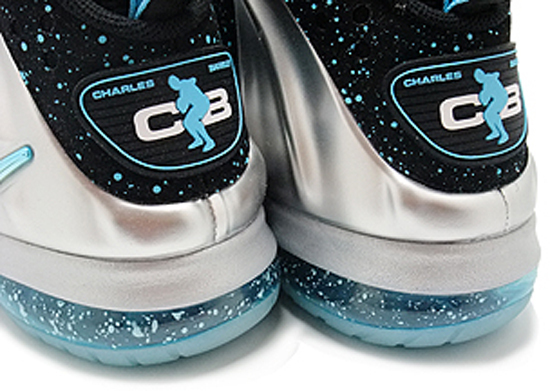 Featuring a metallic silver and black based upper with gamma blue accents. 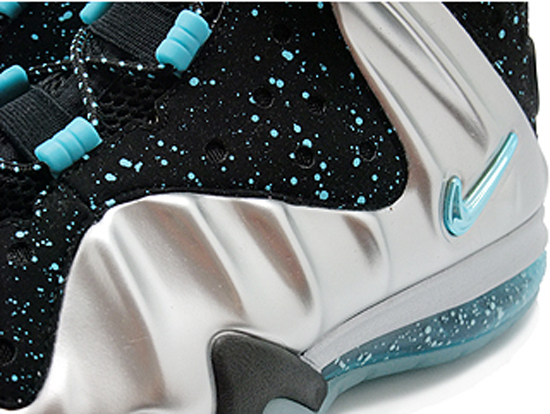 A paint splatter design is found throughout the upper as well as around the Max Air unit in the heel. Set to release on Saturday, June 1st, 2013. 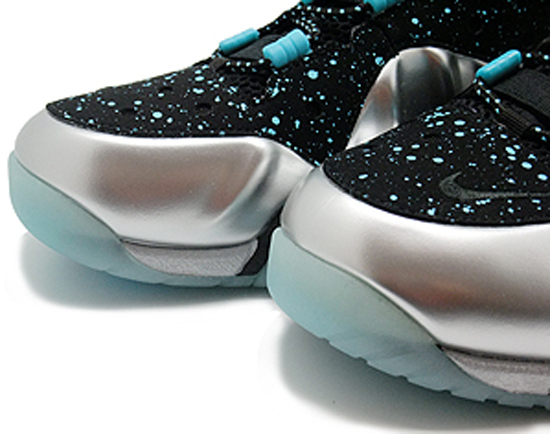 They will be a limited release available at select Nike accounts worldwide. 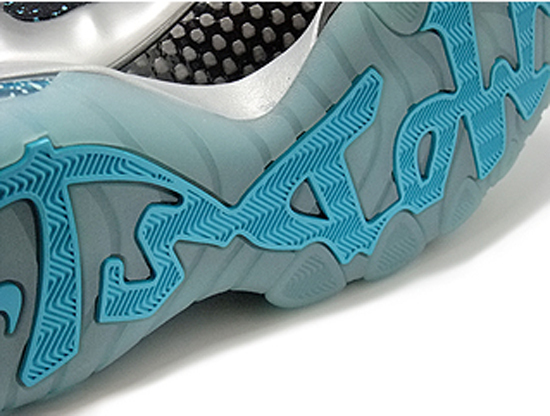 Retail is set at, $235. Enjoy the images below of the Nike Barkley Posite Max in metallic silver, gamma blue and black. If you're looking to pick these up when they release, be sure to check in with your local spots to see if they will be receiving them. Those of you looking for a pair now can, click here to buy them on eBay.